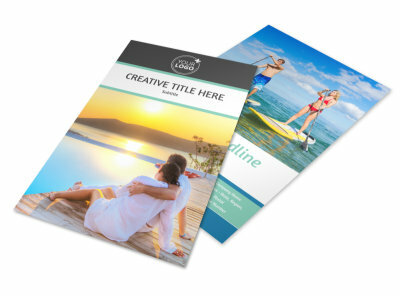 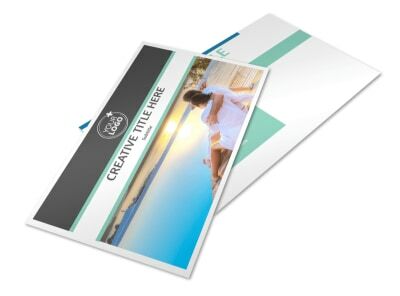 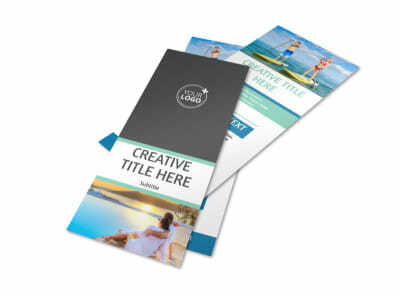 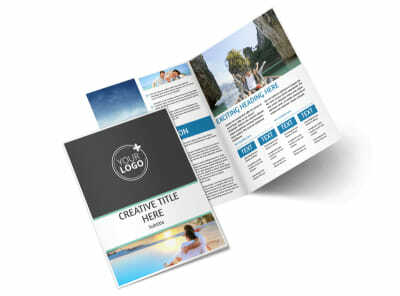 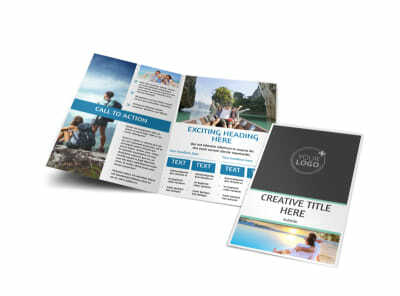 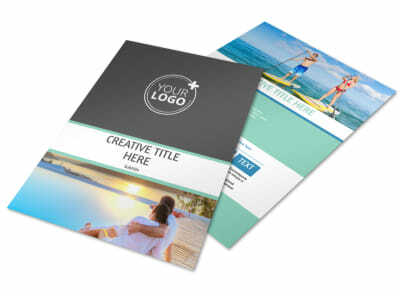 Customize our Tourism Activities Business Card Template and more! 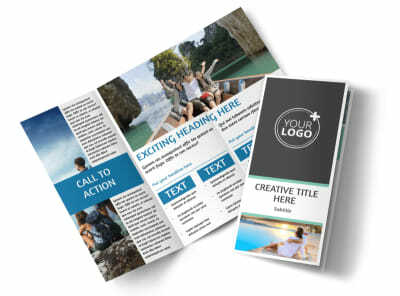 Allow tourists to easily reach out to your local tourism department with tourism activities business cards. 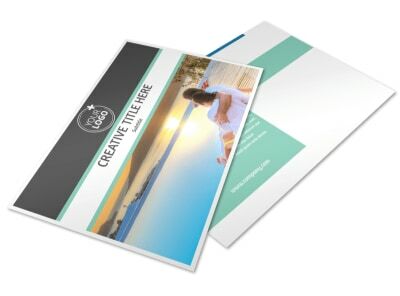 Customize this template with your preferred color theme and other design elements to make sure your contact info stands out. 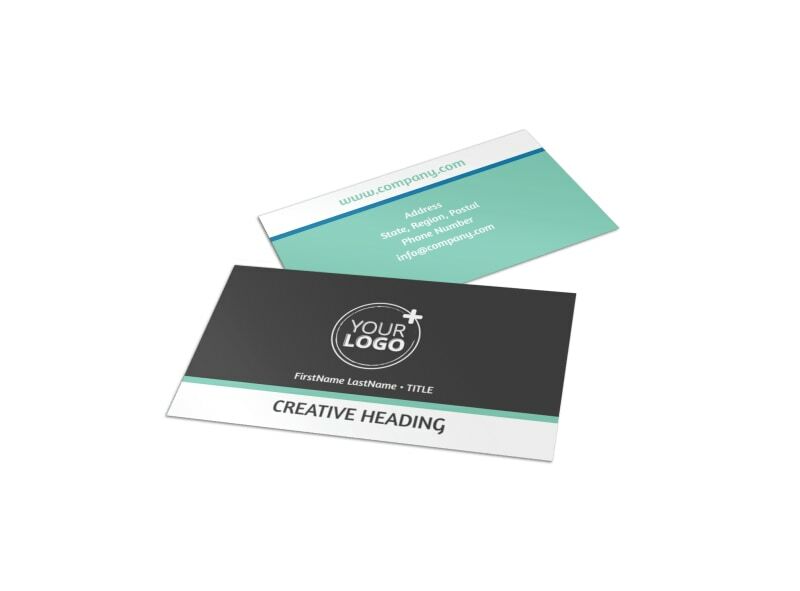 When you're satisfied with your design, either print from any location or allow our expert printers to print your business cards for you.